A selection of Dr. Jenna Macciochi’s latest publications & online press features. If you are interested in colaborating with immunologist Dr. Jenna Macciochi please get intouch. Spring clean your eating habits! I give some spring recipe inspiration in Healthy Diet Magazine (March 2018). Natural ways to lower inflammation. Read about my natural tips to lower unruly inflammation in Natural Health Magazine. I've joined several other experts in Healthy Diet Magazine this summer to bring you some helpful tips & tricks (July 2018). My comments in SheerLuxe (October 2017). Whats the scientific verdict on 'CoolSculpting'? Have you heard of fat freezing? 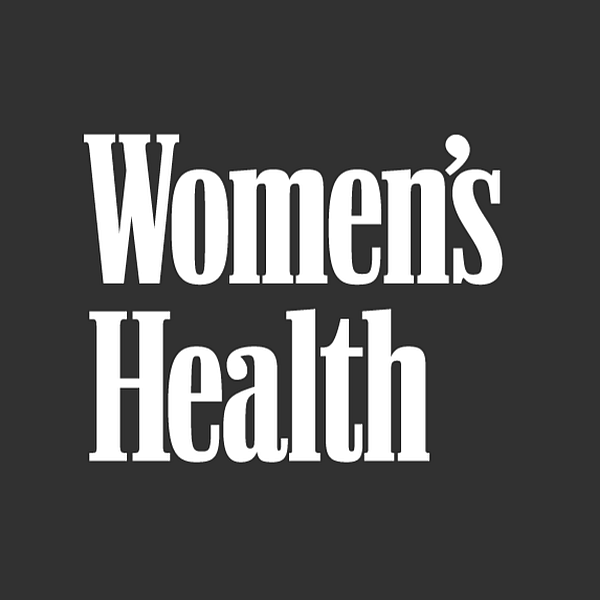 Find out what I had to say in Women’s Health Magazine (October 2017). I gave some tips and tricks to journalist Delphine Chu on how to stop being tired all the time in Cosmopolitan Magazine (January 2018). While the beauty of a bowl of porridge is in its simplicity, I guide you through through the benefits of the unassuming oat over at the Whites Oat’s Blog. How old is your body? Do you know your true wellbeing age? I feature in Women & Home Magazine to discuss the questions you need to ask to get a real reflection of how your body is ageing. My feature in Healthy Diet Magazine with Dr Chatterjee discussing some simple diet & lifestyle factors including sleep, stress & movement strategies to keep yourself free from type 2 diabetes. Hard to diagnose & painful to live with, autoimmune diseases are chronic and debilitating. Read my view in Marie Claire (December 2017). Over 5 million people in the UK are dealing with asthma. I break down everything you need to know about asthma & the best wellness tips to help you manage the condition in Glamour Magazine (May 2018, UK). I've teamed up with Rachel Charlton-Dailey in The Metro to discuss how inflammation associated with chronic illness can also affect mental health (May 2018). I’m featured in the Evening Standard Sept 18th page 48 & 49 talking about some aspects of lifestyle that influence our susceptibility to seasonal colds & flu and how we can stay well this winter. Recently I wrote an article for Be.NIPS Seminar in collaboration with The Sustainable Dietitian Louise Symington BSc. MSc. RD. The article is now available in their free to download booklet. It’s easy to dismiss hay fever as a minor sniff and sneeze, but for the one in four Brits that suffer from the condition, hay fever is a debilitating daily burden. I discuss ways to reduce symptoms in Healthy Diet Magazine. Find out about how to stay healthy on holiday in my Top Sante Magazine Summer Feature. Daily Mail: Why some people never catch a cold. On average we will catch 200 colds in our lifetime. But, anecdotally at least, there are some who never seem to suffer. So what is their secret? I join journalist Samantha Brick to discuss why in the Daily Mail. When it comes to fine-tuning your body’s infection-fighting ­functions, quick hacks aren’t really the best approach. 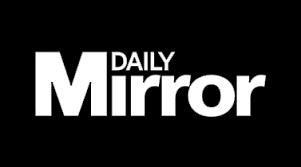 I spoke to Abi Jackson at the Daily Mirror to give my science-backed take.